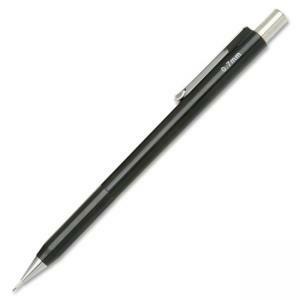 Fidelity Push-Action Mechanical Pencils are designed for drawing fine lines. Extended point protector and retractable sliding sleeve minimize breakage. Each pencil comes with a cap and three leads.